bamboo root that is considered waste and there is no benefit, by the craftmens at Karangwuni village, Klaten district, converted into a craft that has an artistic value and highly selling. 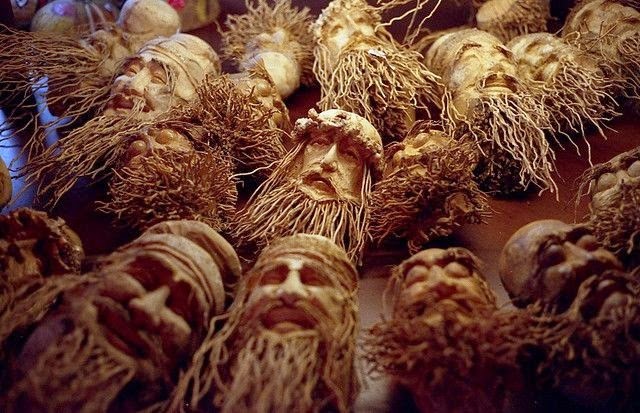 their creativity arise from wood that has been the raw material of some craft increasingly and expensive, so they looking for alternative material, by utilizing material that exist around them. 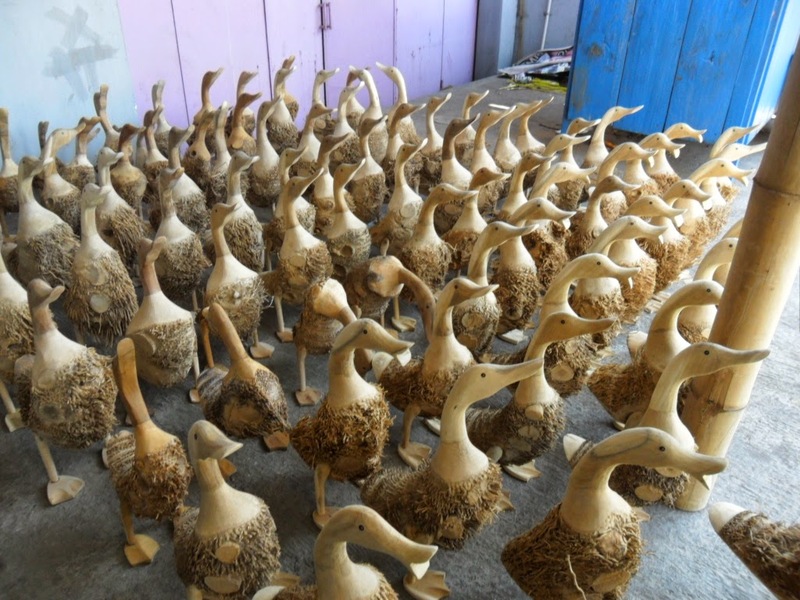 with dilligence and creativity of the craftmen, bamboo root can be made of various art work such as ducks, geese, horses, sculpture of human head and other. nowadays, craft from bamboo root attracted by consumer from overseas, such as Canada, Australia, Japan and United States.